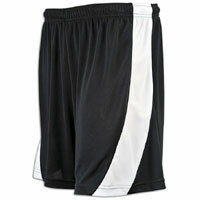 Eastbay Prodigy Soccer Short 80% Off. Available in men's size small. Now only $2 (reg. $10). Shipping is free with code "LKS138KH." Tax in most states. Boy's Prodigy Soccer Short also available for same price in sizes small to x-large.